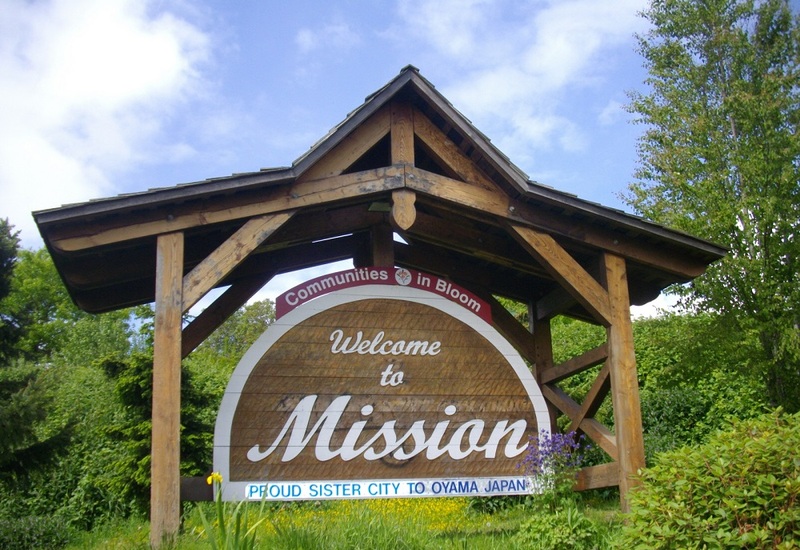 There are some of the best tourist attractions you can find on your visit to the Mission City in BC. If you love adventure activities, there are spots for mountaineering, trekking and many more. Also, Mission city is best known for its restaurants that offer some delicious and mouthwatering food. You will be astonished by the food and you will not forget your first time unquestionably. 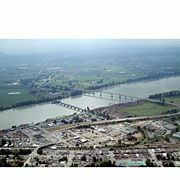 However, one of the most visited places in the Mission City is the Fraser River Heritage Park. The park is the favorite destination for people who want to rejuvenate themselves in weekends and you will see the families enjoying picnics here and there in the park. Earlier, it was the home of St Mary’s Residential school, but nowadays, it is one of the best community parks in the city. 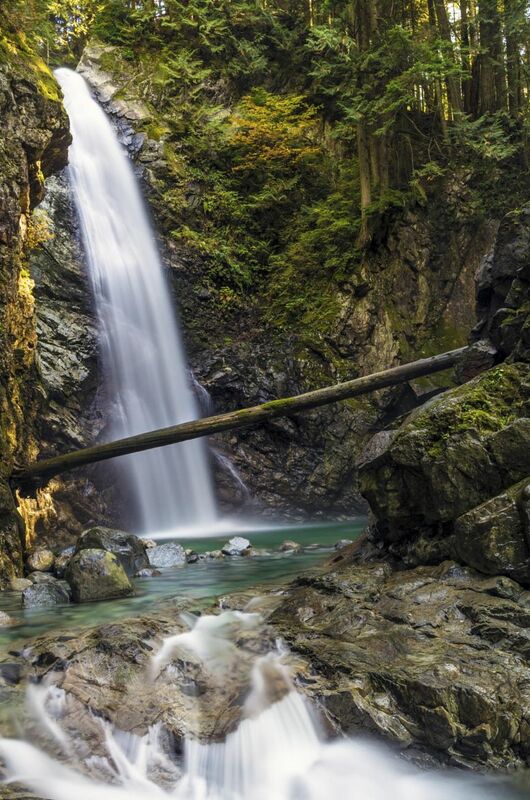 When you will enter the park, you will be flabbergasted by the exceptional view of the Fraser River at one side and Mount Baker at another side. The natural environment and scenery will surely going to blow your mind. Even if you are alone, you will not feel so. 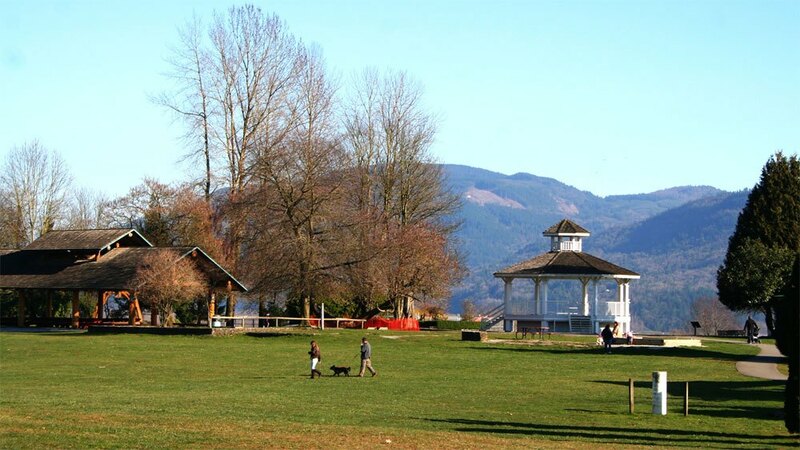 If you are planning to arrange a picnic with your loved ones and confused about the location, Fraser River Heritage Park is the name you can consider definitely. There are many picnic spots you can find in the park with shelters and you can book them in advance too. The maintenance staff ensures that the spots are clean and hygienic. You can book the picnic spots for maximum 50 persons. It is the best place to celebrate small occasions like birthday, anniversary and promotion parties. 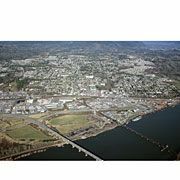 Well, the Fraser River Heritage Park also organizes free concerts on every Wednesday and Friday night at the summer and you can attend them and give a push to yourself by immersing in the music. There are some amazing local talents you will be able to see there. Well, asking your spouse or friend here for a date is also a great idea. A great concern followed by the delicious dinner is what a date is all about, isn’t it? 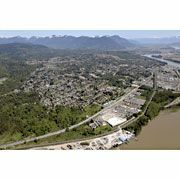 There are some exceptional tourist spots that can add pleasure to your visit to the Fraser River Heritage Park. Restaurants like Blackberry Kitchen, U & I Thai restaurant and the Mission Station Grill will surely take care of your craving appetite. Also, there is a Clayburn Village, one of the best heritage villages in the area. The local Clayburn community has sustained the authentic feeling of the ancient village and you will have some best moments of your life. 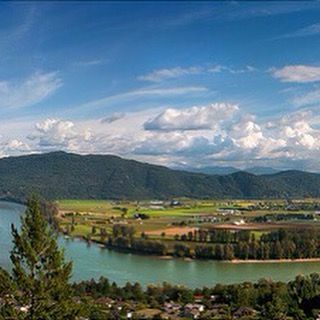 Just visit the Fraser River Heritage Park today and have some best time of your life with the company of your loved ones and the nature.